Cairo (HAN) August 17, 2014 – Regional water security and defense. Egypt has a new “vision” regarding Ethiopia’s planned Grand Renaissance Dam. 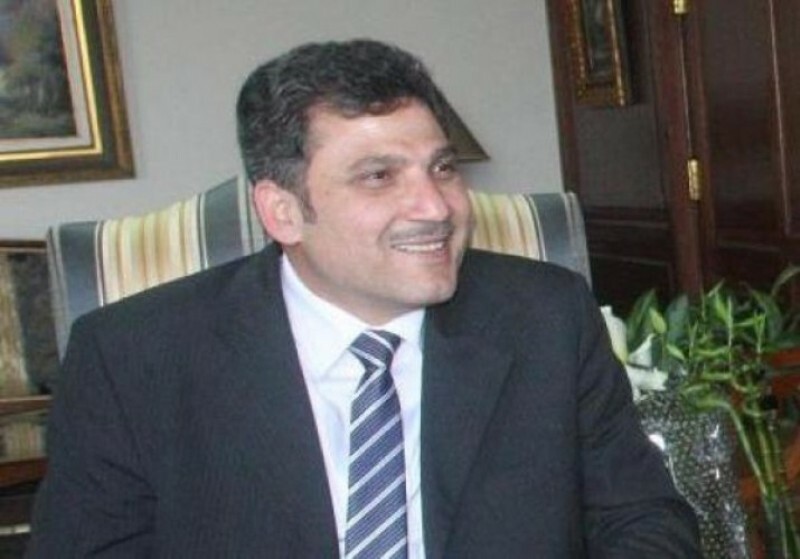 Egypt’s Irrigation Minister Hossam El-Moghazi told privately owned Mehwar channel that Egypt has a new “vision” regarding Ethiopia’s planned Grand Renaissance Dam ahead of another round of talks in the Sudanese capital. In a phone interview, El-Moghazi said the Egyptian delegation will head to Khartoum on 24 August for two days of discussions. “Egypt has a new vision, that will not affect Egypt’s water share, and we are expecting that the other party responds to it,” said El-Moghazi. Meanwhile, the minister said that Egyptian satellite images have revealed that construction has not yet begun on the part of the dam which will reserve the Nile’s water. The project has been a source of concern for the Egyptian government since May 2013, when images of the dam’s construction stirred public anxiety about the possible effect on Egypt’s potable water supply. Ethiopia maintains that Egypt’s water share will not be negatively affected by the successful completion of the project, set to be Africa’s largest hydroelectric dam. 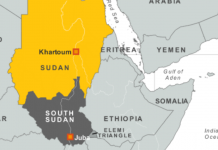 The upcoming tripartite talks between Egypt, Ethiopia and Sudan were initially planned to take place in Cairo but were later moved to Khartoum. Did they get the vision in their dream? I hope the new vision entails accepting the reality and stopping the outcry. Otherwise,…..
We Ethiopians are not like devil. The person by the name of Hailemichael who claims to be Eritrian seems to belong to the pool of devils. I know my sincere brothers and sisters from Eritrea are not like him. Let god forgive him!! Our interest is to eradicate hunger with out or with extremely very little negative impact to our Sudanese and Egyptian brothers and sisters. Long live our relation!! !